There are a multitude of different factors that can influence whether a person is more at risk for developing issues with addiction. In addition to issues like genetic vulnerability, environment and mental illness, issues of trauma are very common in those with addictions. In the field of mental and behavioral health there is a close connection between trauma and the development of problems with substance abuse. Trauma at different stages in life, especially in childhood can be a key element in whether a person develops an addiction. A child’s circumstances and experiences can begin to shape their psychological and physical development. Negative childhood experiences can have a lasting impact that can drive people to seek mind altering substances as a way to self-medicate. 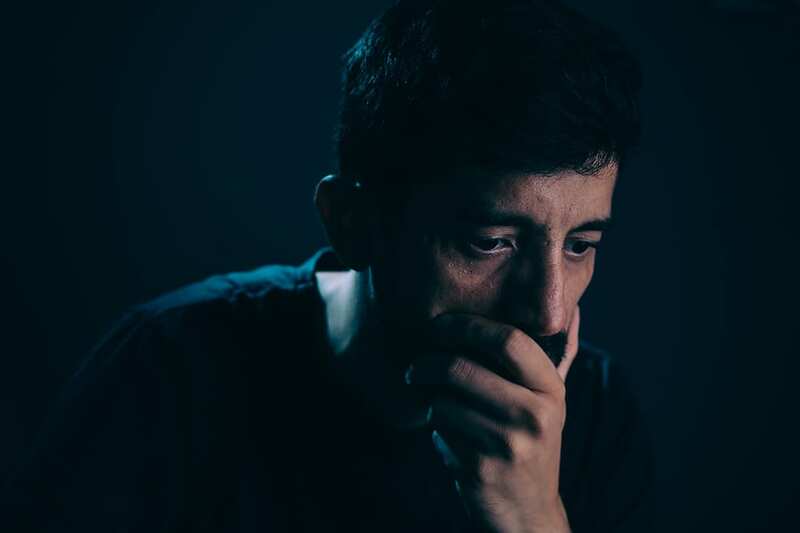 People who experience trauma in later stages of life may also struggle with addiction because of the overwhelming stress associated with the situation. Their inability to cope with this stress may lead them to seek drugs as an escape from the emotions that they cannot manage on their own. Trauma is not only limited to children, anyone can experience trauma at any age or stage in their life. A traumatic experience can be something that shapes and changes a person’s behavior in ways that they are not able to control. Trauma, especially in childhood, can cause severe psychological damage and have a long term impact on a person’s mental health. The experience of trauma can be very difficult and complicated to process which can lead people to turn to drugs to handle their pain. The concept of trauma can depend on individual factors and how a person reacts to a particular situation. Essentially, trauma is a deeply distressing or disturbing experience that can cause a person to experience shock and severe emotional reactions. Events that can be defined as trauma can have a wide range but typically it is related to physical and emotional abuse, witness or experiencing violence, loss of a loved one, illness, accidents or extreme experiences like war. People who have traumatic experiences are dealing with a lot of stress that they physically and mentally cannot process all at once. Traumatic events can lead people to develop mental illnesses like PTSD, depression or anxiety because they are dealing with the tremendous psychological impact of the experience. PTSD typically occurs in people that have experienced threats to their safety such as in an accident or war experience. Once a person has been impacted by trauma, if they don’t have the support and help they need to recover they may turn to unhealthy coping mechanisms. Substance abuse is a common coping mechanism for people who feel that they need alcohol or drugs to help them feel calm, numb, or empowered. The euphoria that a drug produces can help them temporarily escape their feelings of fear, anxiety, depression or emotional pain. People who have suffered psychological trauma may find it very difficult to experience their own natural feelings of calmness or joy. They may be in a constant state of worry or fear that makes it hard to get through their daily life. They might feel that certain substances make it easier for them to function and feel normal so they can go about their day. Someone with issues of trauma may use sedatives to calm their anxiety or stimulants to give them energy so that they can accomplish the things that they struggle to complete without drugs. They may feel that the positive emotions they get from drugs are not available to them in their sober state. The drugs might make make it easier for them to communicate with others, feel social or be relaxed in a certain situation. This reliance on substances to feel normal or happy can become a vicious cycle as the drugs cause them to experience more mood swings. They may temporarily feel better but eventually will go through withdrawal and feel even more anxious, irritable and depressed. Substance abuse can make issues of trauma and mental illness much worse in the long run. In order to recover from substance abuse that is related to trauma, it is important for a person to attend therapy sessions along with a recovery treatment program. Therapy for trauma can give the person an outlet to talk about the emotional impact that their trauma has has on them. They can learn to develop healthier and more effective coping mechanisms that can help them process the trauma and eventually move on. It is very common for people with a traumatic past to develop an addiction but it is possible to effectively address both issues. If you or someone you know has experienced trauma and has been abusing drugs as a result, look for a treatment program that specializes in trauma recovery.